University of Nebraska Press, 9780803299597, 200pp. 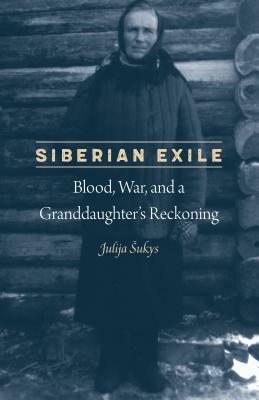 Julija Šukys is an associate professor of creative nonfiction at the University of Missouri, Columbia. She is the author of Epistolophilia: Writing the Life of Ona Šimaitė (Nebraska, 2012) and Silence Is Death: The Life and Work of Tahar Djaout (Nebraska, 2007).